In other words, 5G in it’s current form is a “A Clear Violation of Everything”! Therefore, those individuals and institutions which have attempted to shoehorn this exceedingly destructive technology paradigm into communities will eventually be prosecuted to the fullest extent of the law. For it is the stratospheric revenue projections that are associated with both the 5G roll-out and build-out of the Internet of Things (IoT) that have really created this devastating juggernaut to proceed without constraint or proper review. 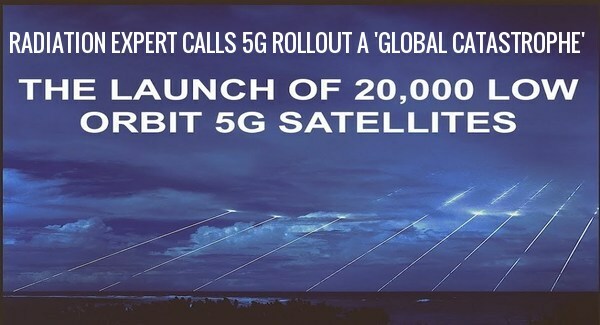 Therefore, were the moneyed vested interests and major potential investors to understand that their 5G investments could go up in smoke, they would quickly tamp down their wild-eyed enthusiasm. Each and every corporate officer and government official who has conspired to execute this ongoing crime spree must be held to account or else they will be emboldened to try it again. The most meaningful aspect of filing this $1 Trillion Class Action Lawsuit is that the discovery process will reveal the extent to which so many laws have been outright broken, statutes violated, codes ignored, rules skirted, regulation circumvented, etc. 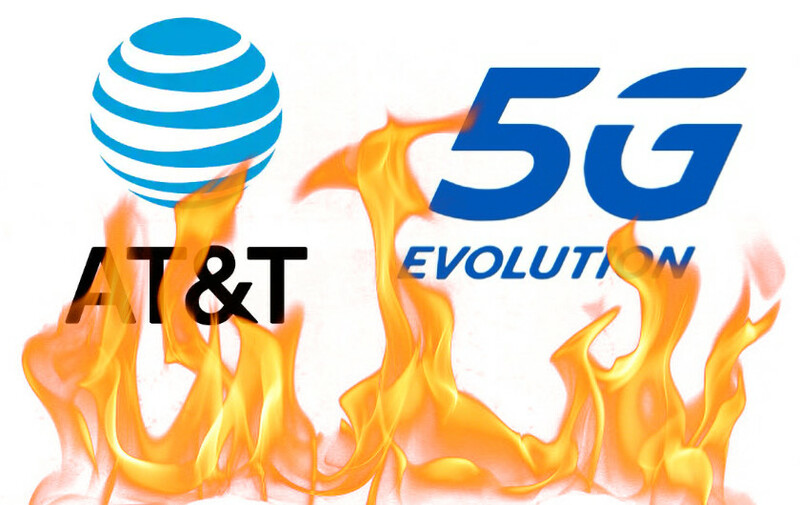 Big Telcom, and all the other related industries that hope to gain from this epic crime wave, will vacate the 5G premises so fast so as not to lose their current licenses, certifications and registries necessary to operate in their respective regulated industries. How exactly things developed to this point of implementation must be investigated so as to preclude a repeat assault on the American people.